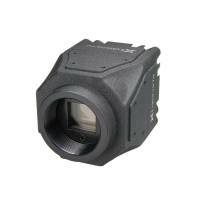 Area cameras are extremely versatile offering a solution for almost every application. These applications include (but are not limited to) industry 4.0, machine vision, measurement and inspection, transportation, automotive, medical, research, 3D and stereovision tasks. 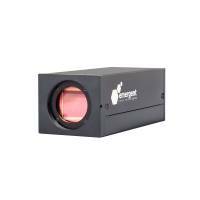 Equipped with either CCD or CMOS sensors, they instantly provide a two-dimensional image with simultaneous and fast recording of large amounts of image data. 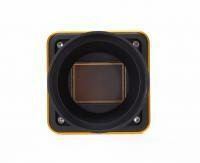 For capturing moving objects, cameras with Global Shutter sensors are ideal. Rolling shutter models, on the other hand, are often cheaper and suitable for still images. 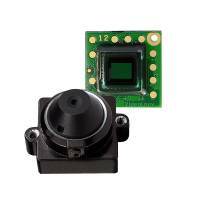 Criteria such as speed, resolution, cost, pixel size or even the design of the camera can decide which camera optimally fits your application. There are many other options to consider including noise, sensitivity, dynamic range or frame rate. 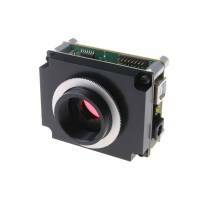 Board level versions are ideal for OEMs or when the integration of a camera needs to be done in a small space. There are many interfaces available as well for area cameras. These include USB 3.0, GigE Vision and 10GigE (for high bandwidths). Other items to consider will be whether you want to use CameraLink or CoaxPress. We not only have many options to choose from when it comes to area cameras, but many great brands too including those from Emergent Vision, Lumenera, SMARTEK Vision, SVS-Vistek, Toshiba Teli and Videology. With these brands, you’ll be sure to find one that will fit both your budget and application needs. 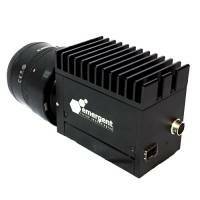 Area cameras fit into any application scenario and provide a secure and fast transmission of data. Our FRAMOS imaging experts can examine your requirements as assist in the selection of the right camera for your vision system.